Dates apply to In-stock items only. Some items may drop ship directly from the manufacturer and shipping times may vary. Please call to confirm shipping times on these items. UPS and the USPS makes every effort to deliver every package as soon as possible. 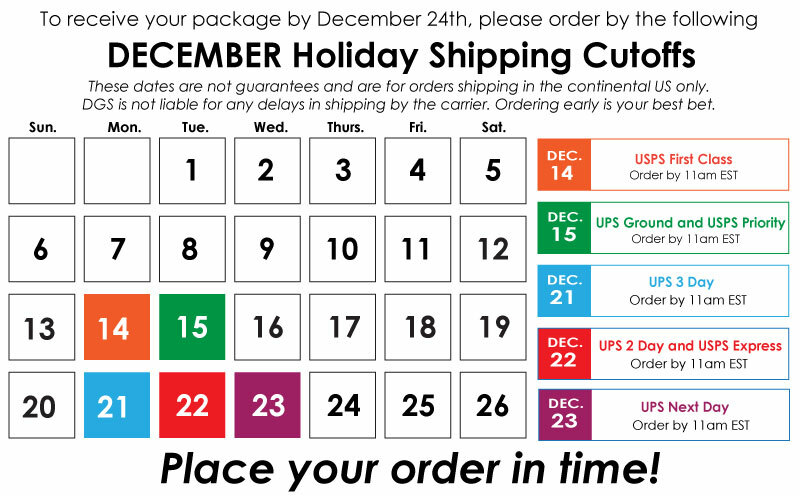 If there is a shipment delay, due to adverse weather conditions in-transit, you may experience a delivery delay. Weather delay is outside of US Postal and UPS control. In these circumstances UPS does not honor expected arrival dates. Final point of delivery might be UPS or USPS. Shop Apparel >> Every gymnast needs a pair of grips. 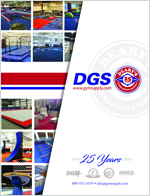 Gymnastics Grips >> Lots of great gifts for gymnasts!